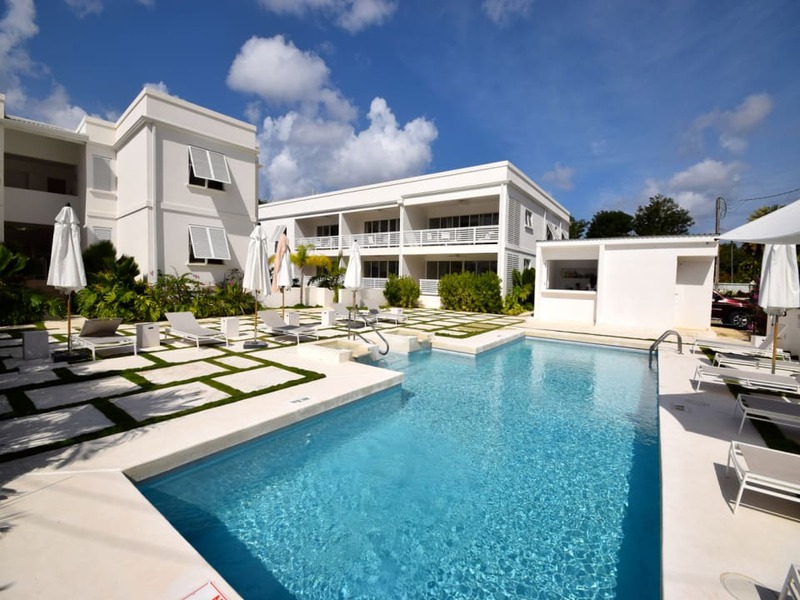 Mullins Grove is a brand new, boutique, luxury hotel-condo development in Mullins, St Peter and only 200 yards to the beach! 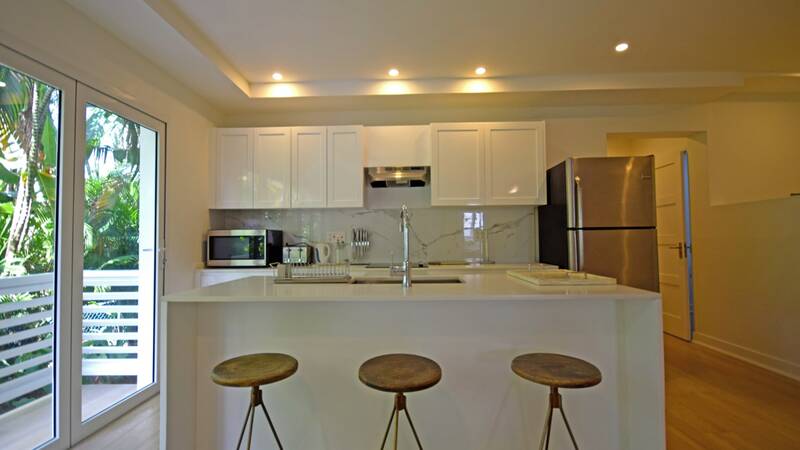 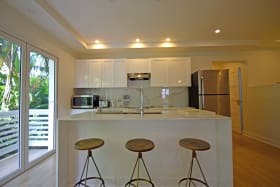 This three bedroom unit has an open-plan layout for the living, dining and kitchen area, making it perfect for entertaining and socializing. 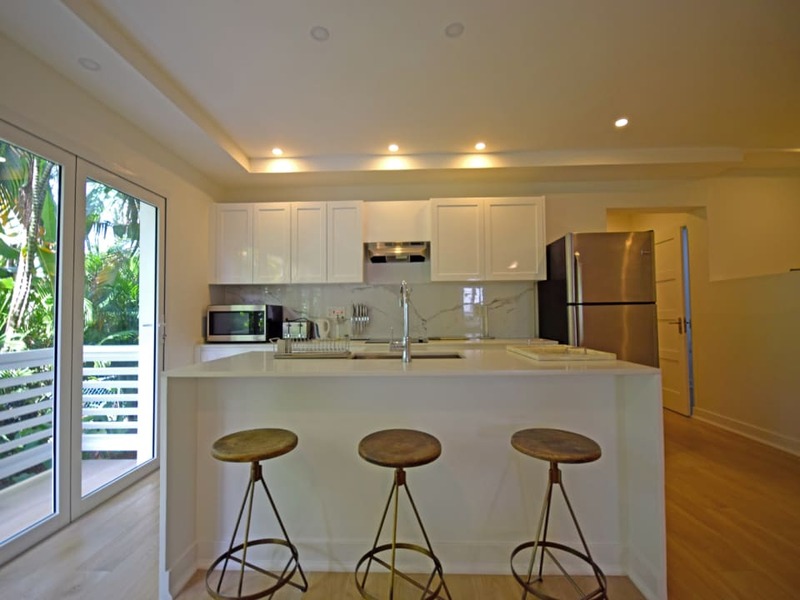 Unit 4 enjoys garden views adding additional privacy yet has a lot of natural light through the french doors. 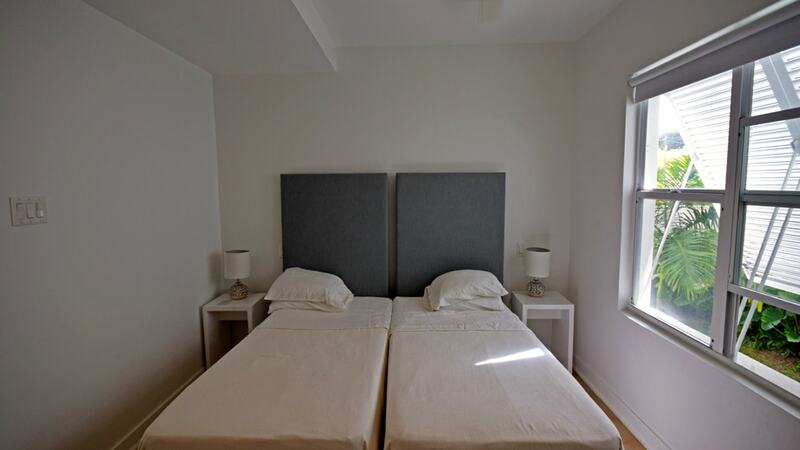 The master bedroom leads off from the kitchen and is a great size with fitted wardrobes, safe and a TV. 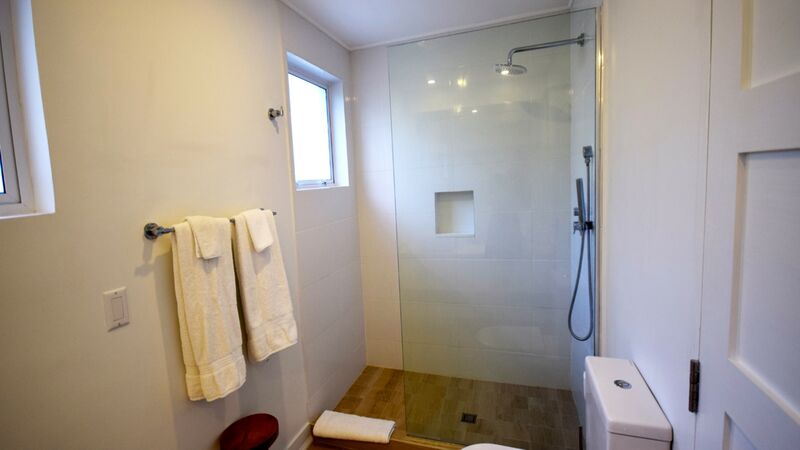 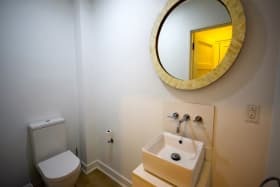 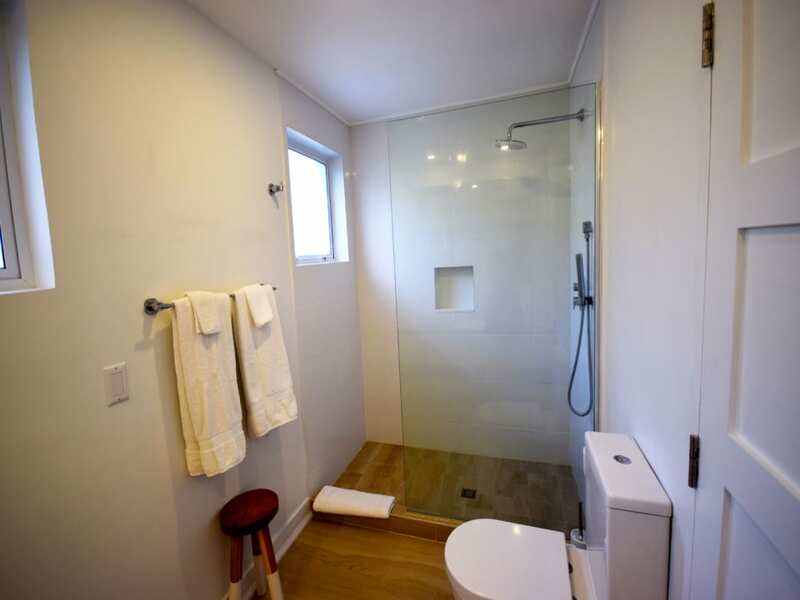 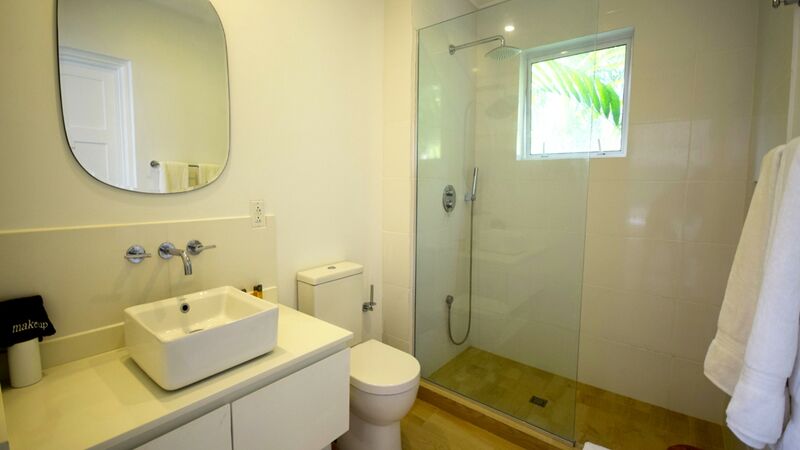 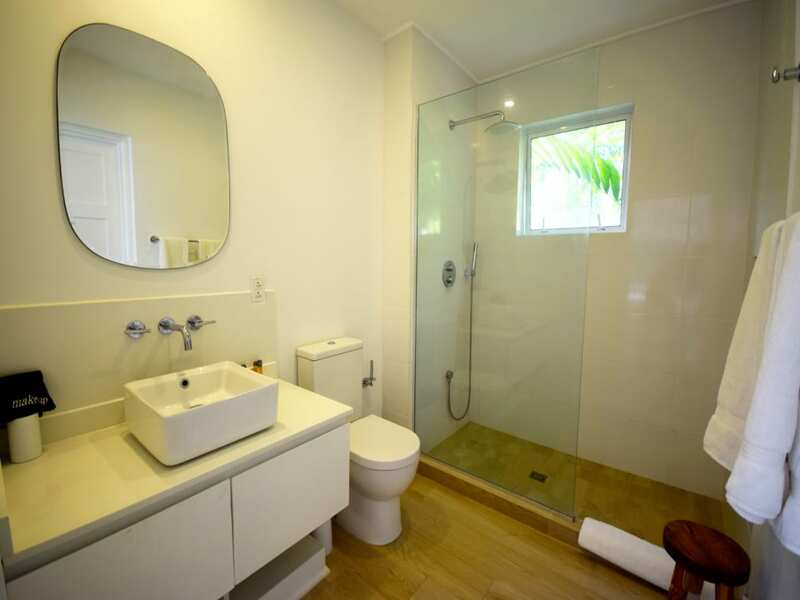 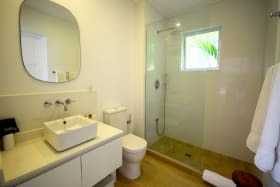 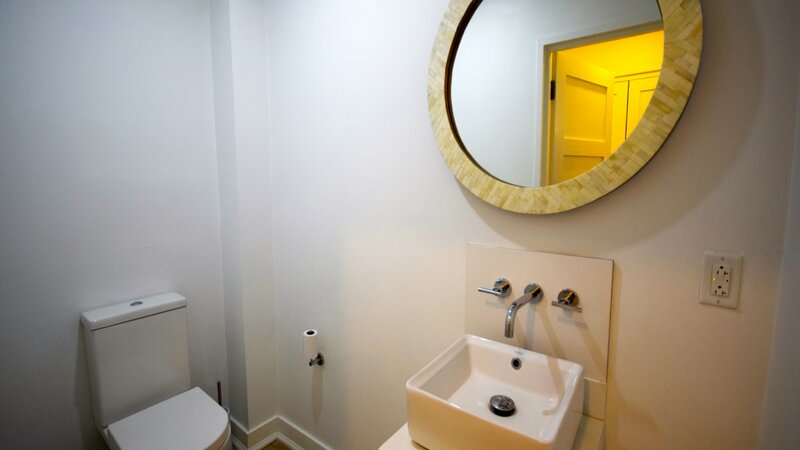 The bathroom is modern with a decent size shower and finishes. 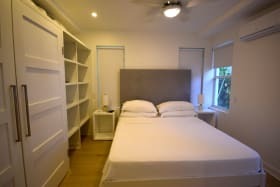 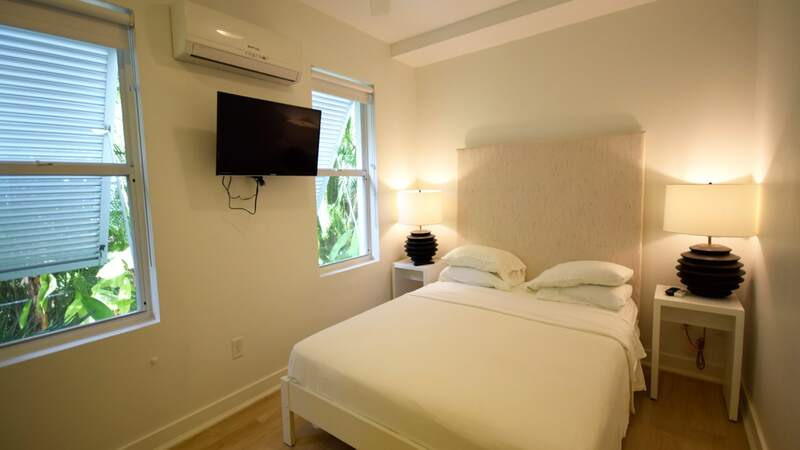 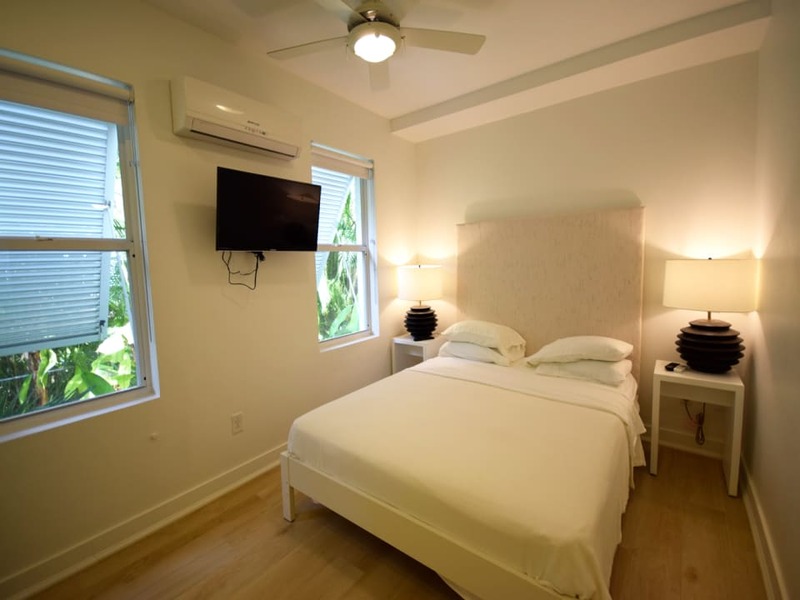 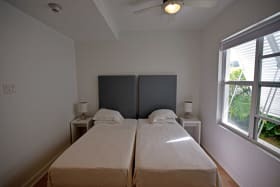 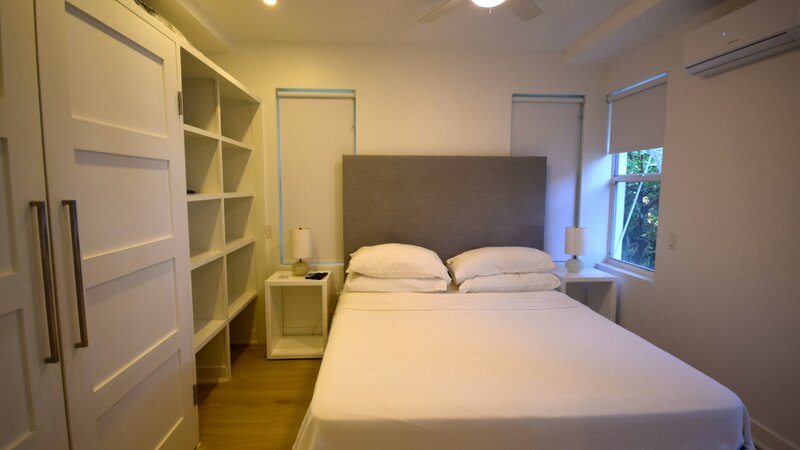 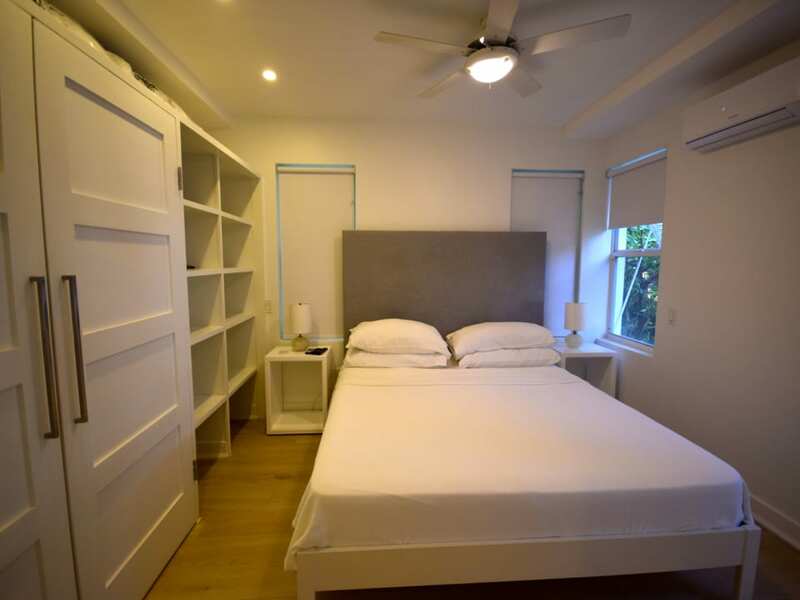 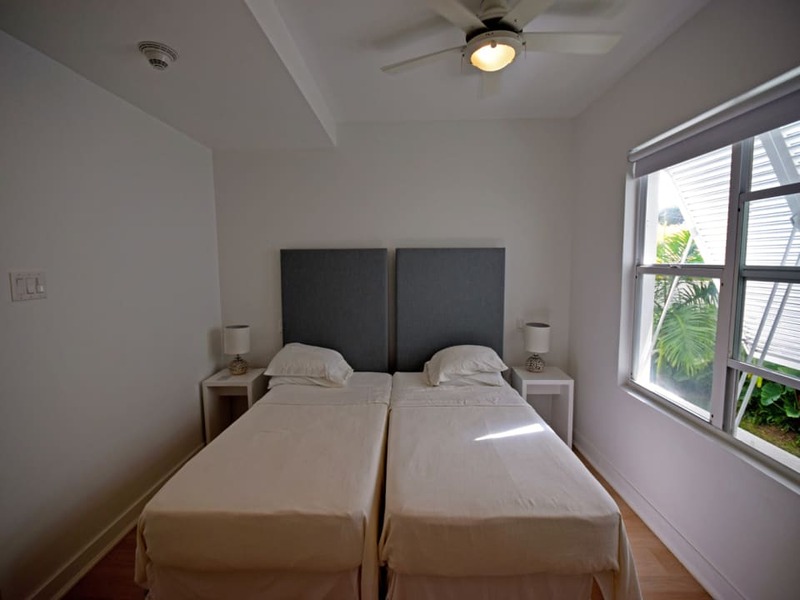 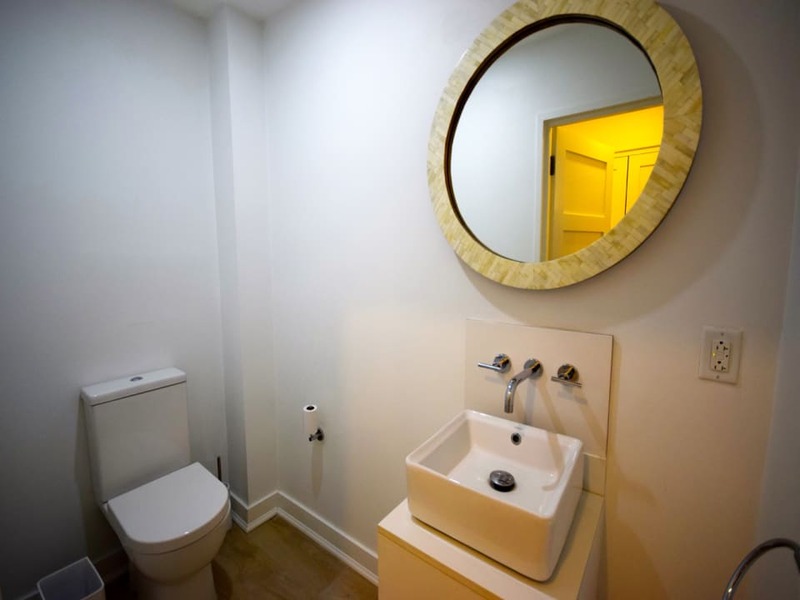 Bedroom two and three share a bathroom and are both equipped with adequate storage and finished to a high standard. 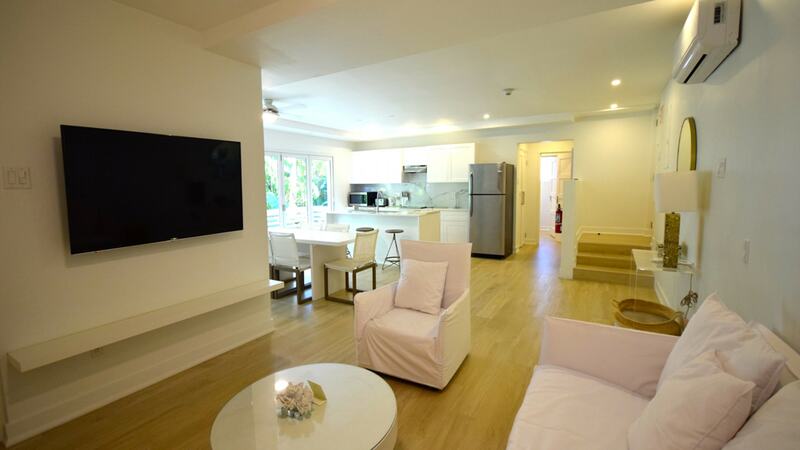 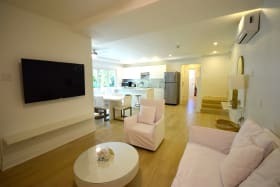 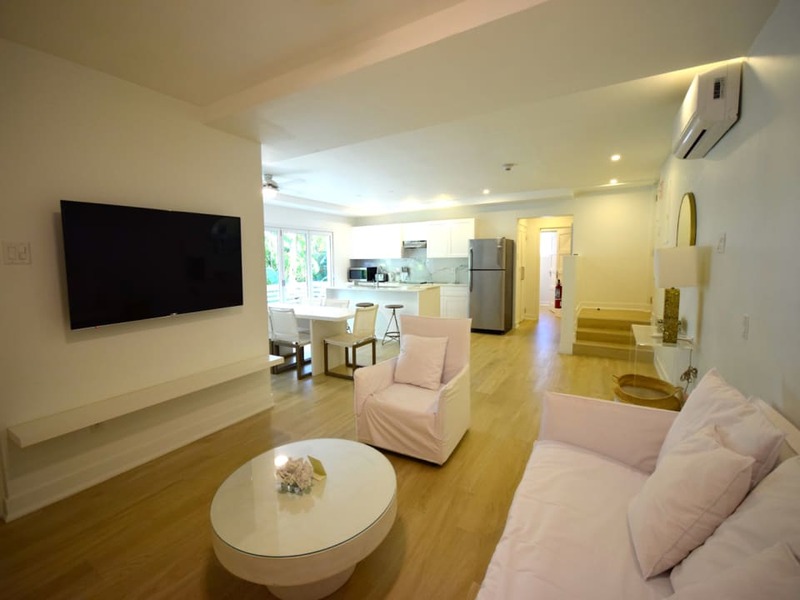 This is a self-catering hotel-condo, so the kitchen is fully equipped and has a breakfast bar feature. 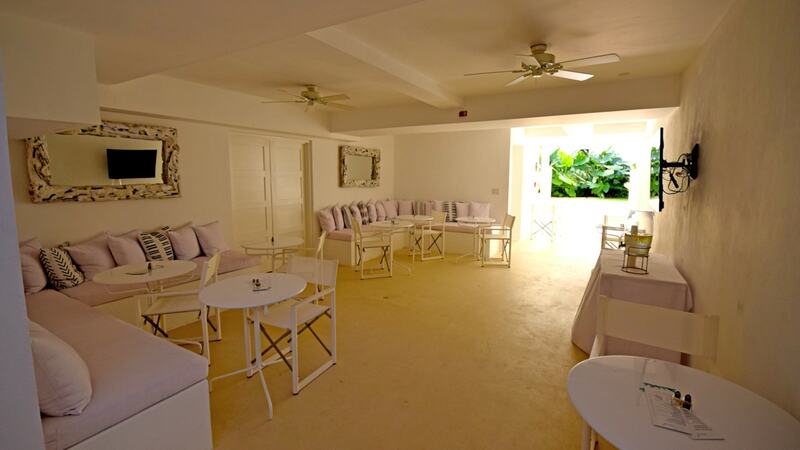 However guests can also enjoy a daily breakfast menu in the breakfast lounge! 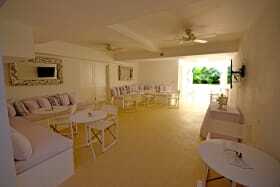 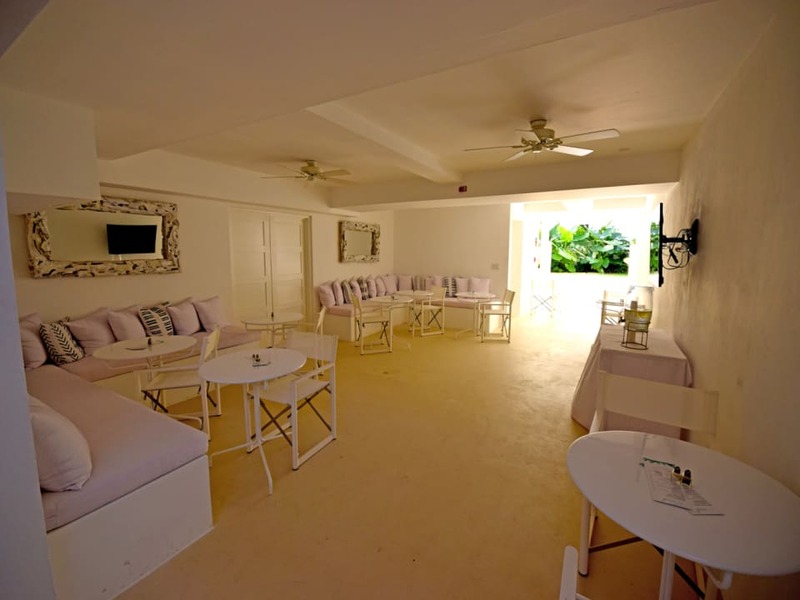 Mullins Grove has a large pool with pool side lounging and new bar that is open daily. 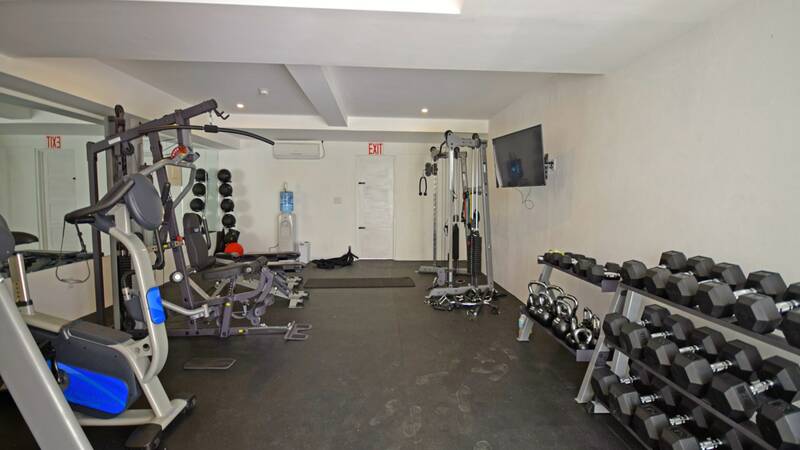 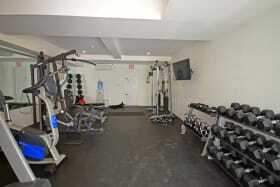 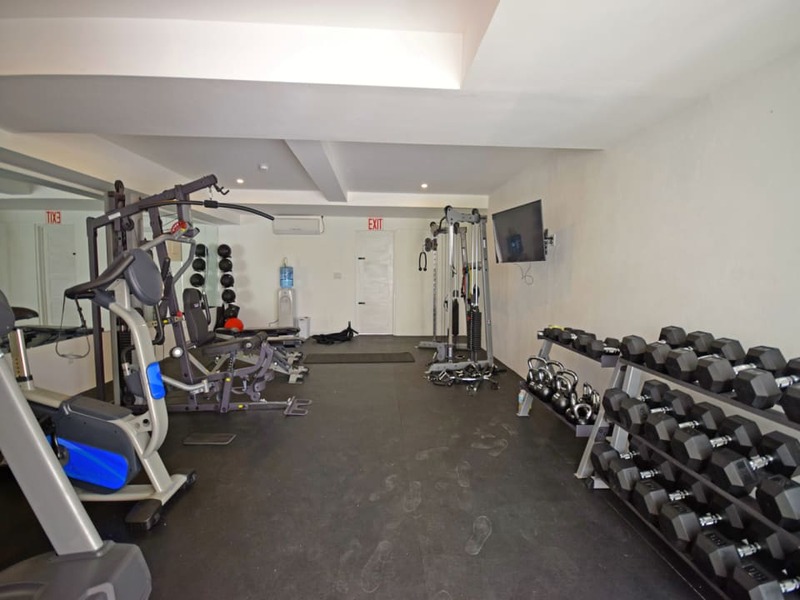 The gym is fully equipped and owners also have the added convenience of having a storage locker for their personal effects. 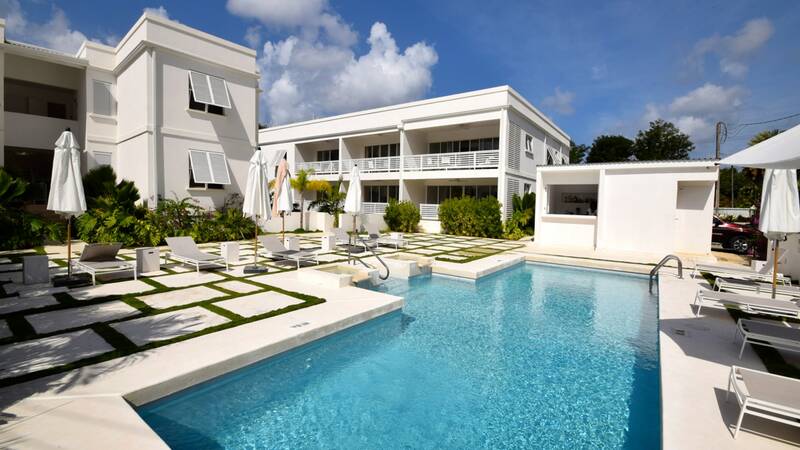 Parking is onsite and Mullins Grove fully gated. 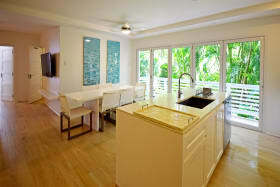 F&B concierge service is also offered! 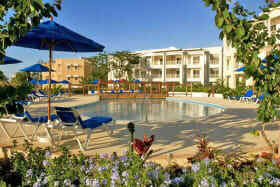 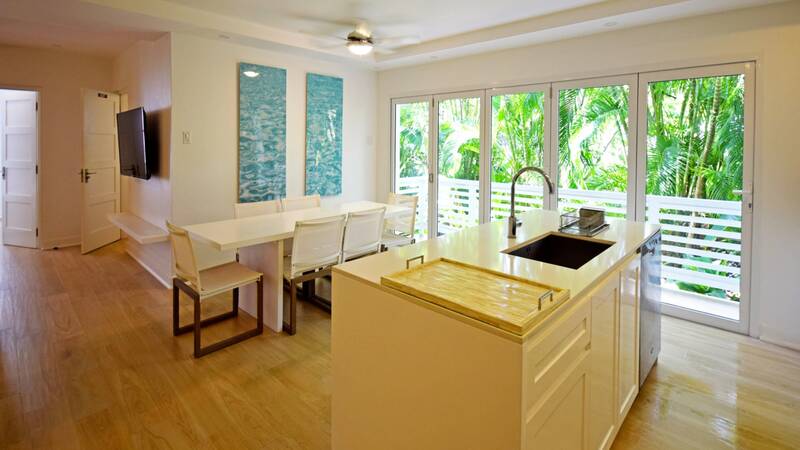 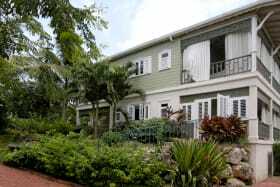 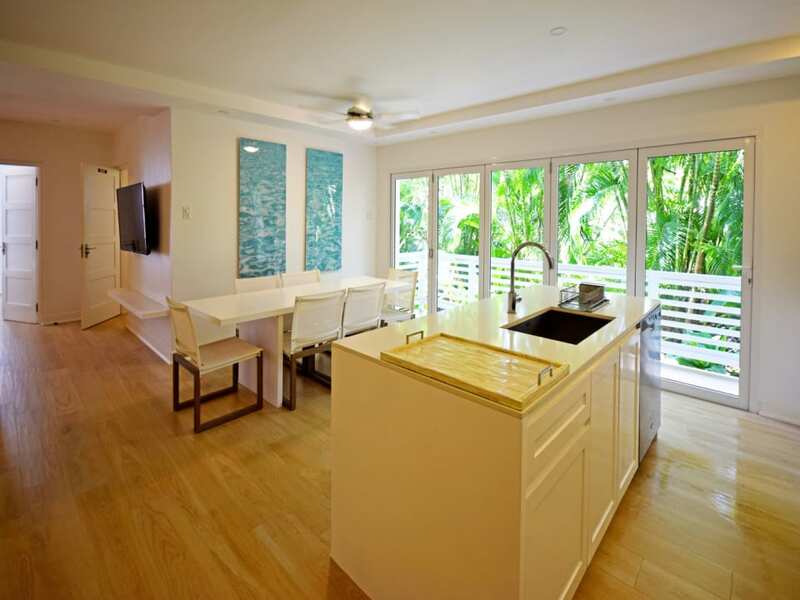 This is a fantastic investment opportunity on the West Coast of Barbados.